Tallgrass Brewing was founded in 2007 and expanded in 2015. 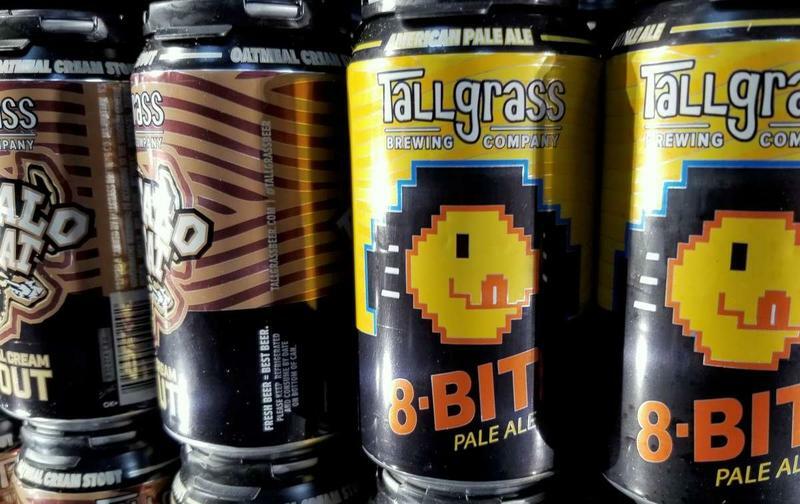 Tallgrass has been distributing beer in 18 states, according to the company’s website. When reached by phone, an employee at the Manhattan facility confirmed that the brewery is suspending operations immediately. She said she couldn't provide any other details. 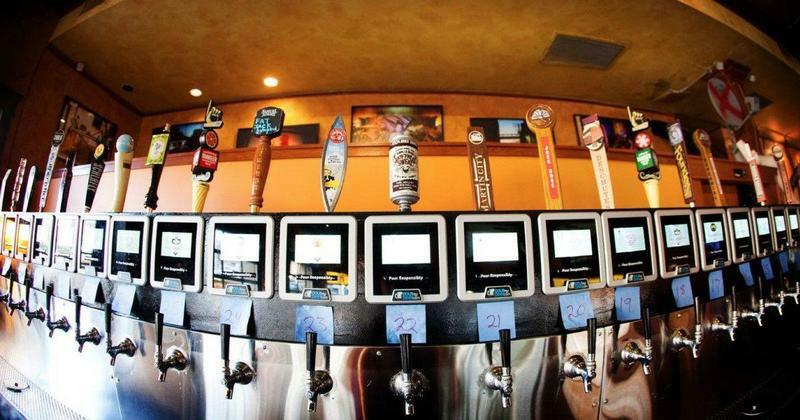 Wichita State University has changed its policy on beer sales to align with other universities in the American Athletic Conference. 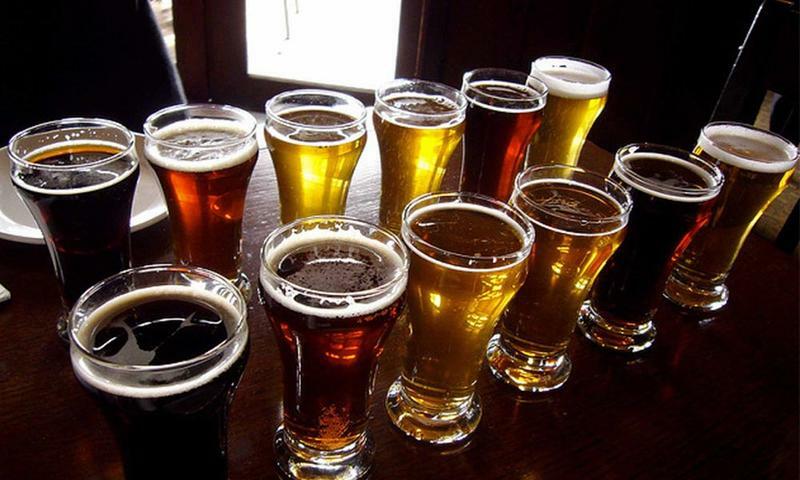 A years-long effort by Kansas grocery and convenience stores that want to sell more alcoholic products culminated in a compromise on Friday when lawmakers agreed to allow them to sell full-strength beer and allow liquor stores to sell more non-alcoholic products. Uncork Kansas, a group representing grocery and convenience stores, has been advocating for the stores' ability to sell full-strength beer, wine and liquor in a state that the temperance movement led in part by famed bar-raider Carry Nation kept dry for nearly 70 years. National prohibition lasted just 14 years. 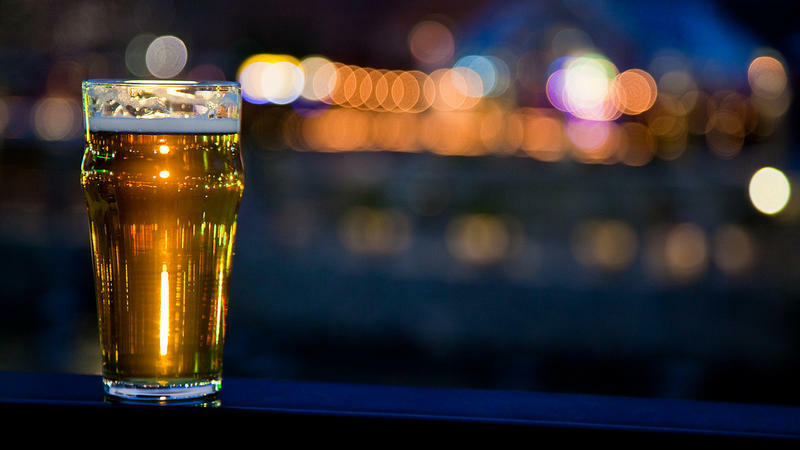 Nearly all U.S. hops, which along with water, malt and yeast, comprising the base ingredients in beer, is grown in Oregon, Washington and Idaho. However, farmers and researchers in the Midwest say the region could be ripe for a local hops explosion.